NFC is one of the most interesting hardware features that have become standard on the Android platform in the last few years. It’s a low-power, multi-purpose protocol that can be used for a multitude of functions, but still struggles with widespread adoption. You can use it in a few shops, a few promotional places, and some banks have even started introducing NFC enabled cards for their clients. But what if you could somehow channel NFC to somehow make your life easier, by automating some of your daily tasks on your phone? Well, today we’ll show you just how to do just that, all through a very simple to use app and a couple of NFC tags. The first thing you’ll need is, obviously, the NFC tags. If you don’t already have some, these can be bought online, or in any decent phone store for a dollar or two per tag. There are different brands out there, but the most reliable vary according to your device (for example, Samsung TecTile tags are great at interacting with Samsung devices, but hit and miss with other brands). You should look into generic brands if you’re looking for a blank tag that works everywhere, and these days most stores carry tags that will work with any device, even across proprietary brands. You can also find a good number of online stores listed here. The app we’ll be using also has a section where you can shop for tags, if you’re interested in that. 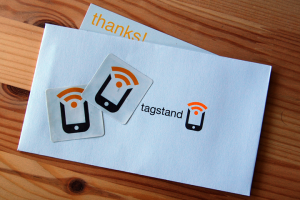 After you get yourself a tag or two, it’s time to put them to good use! 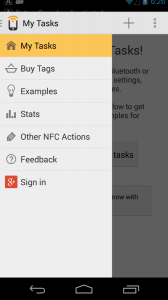 Depending on what tag you got, it may have its own proprietary app to program it, but the best option is to always go generic to avoid incompatibility issues, so click this link and download NFC Task Launcher, a generic tool that will allow you to program your tags. The app is free and boasts a great number of features compared to proprietary solutions. It also has a Pro version, that offers extra “triggers”. For now, let’s create the tasks we want to automate. After installing the app, open it up and tap “Create a New Task”. 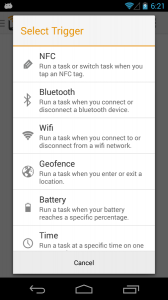 Then, choose NFC as the task type. After this, all you have to do is select “Add Actions” to flesh out the task. This is entirely up to you. What do you want to automate? For example, let’s imagine that before you go to work, in your car, you enable Bluetooth so that you pair your device to the stereo, open Maps so you can use Navigation, and disable WiFi so you save battery, since you won’t be using it outside your house. 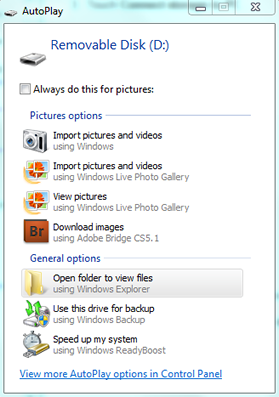 You can make a Task that will automate all of these steps! For example, for this case in particular, you’d do: Wireless & Networks > Bluetooth On/Off > Enable to toggle Bluetooth; then Applications & Shortcuts > Open Application > Maps to open Maps; then Wireless & Networks > Wifi On/Off > Enable to toggle WiFi. All very simple to understand, and the app guides you through all the steps. When you’re done creating your task, just tap “Save and Write”. 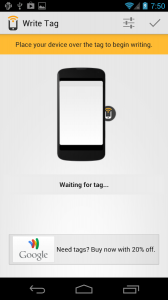 Then, like the app says, put your phone on top of the NFC tag you want to associate with this Task. 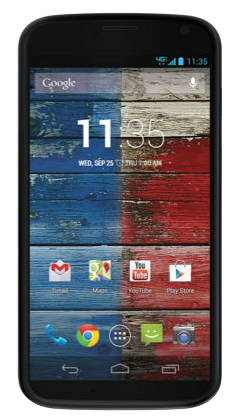 If successful, the phone will make a sound and notify you that it has programmed the tag. Then, just press “Done” to finish. Next time you bump your phone with that tag, it will automatically do any of the steps you have specified in the app. You can program and stick multiple tags, and the device will recognize each one individually and only do the task associated with it. 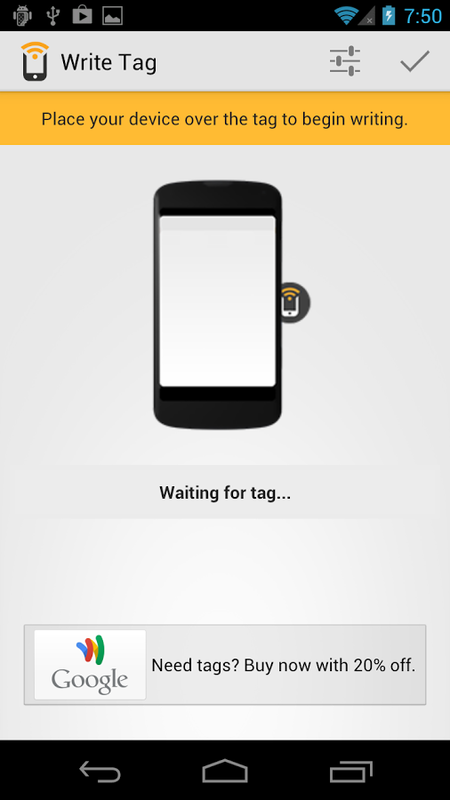 If you’re looking for ideas on what to do with tags, for example, imagine programming a tag that takes your phone out of Silent mode and enables WiFi when you arrive home after a days work, or a tag that automatically silences your phone and connects to your company’s WiFi network when you’re at work. The possibilities are endless, and the tags are robust enough to be used anywhere. 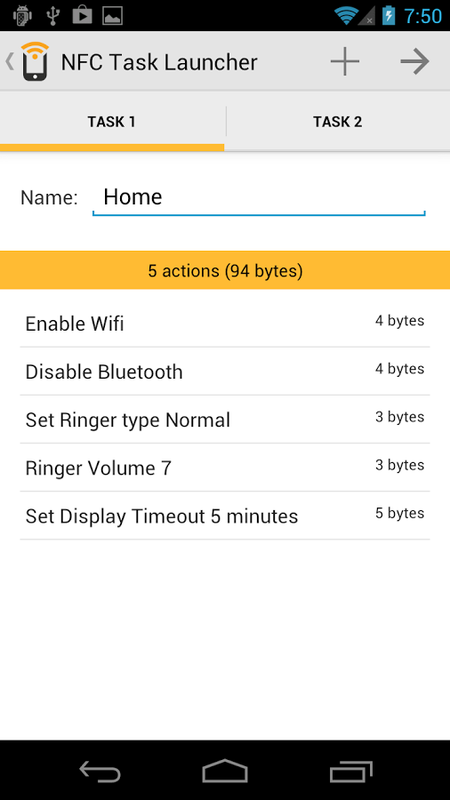 You can even use them for setting up or disabling alarms! NFC really is an interesting technology, and I am very glad to see that most mid to high range Android devices these days already boast NFC as a standard feature. There has been some reluctance to accept it as a mobile means of payment in some cases, and adoption is still somewhat slow (it doesn’t help that Apple still stubbornly refuses to include NFC, even their latest phones, as a feature), but that doesn’t mean that us, mere users, can’t take advantage of it to make out life easier, or even just to experiment with (for example, I have a colleague that has used a business card with NFC that would take the user to the company’s website when tapped). 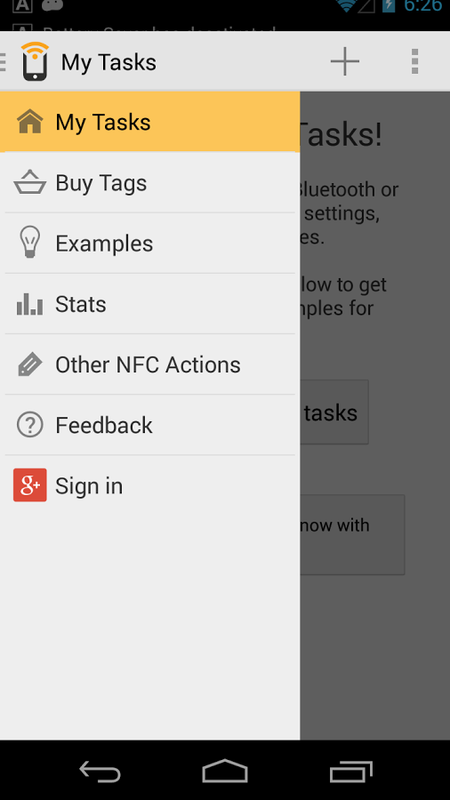 Using NFC tags is a cheap and easy way to take advantage of this feature, and reliable enough to actually depend on. What uses do you see yourself getting out of NFC? Let us know in the comment section below!